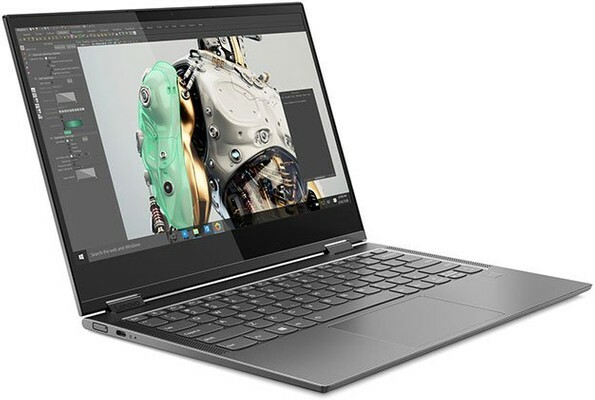 Review of the Lenovo Yoga C630 2-In-1 Convertible Laptop. On paper, the Lenovo Yoga C630 WOS Windows on Snapdragon laptop doesn't seem to the stand out much, save for perhaps the somewhat unique system processor under its hood. Regardless, as an affordable, always-on, always-connected convertible PC with middle-of-the-road specs and benchmark scores more on this later, you might be forgiven for thinking that there's little reason for this machine to be remarkable in any significant way. And yet, the Lenovo Yoga C630 is impressive indeed.